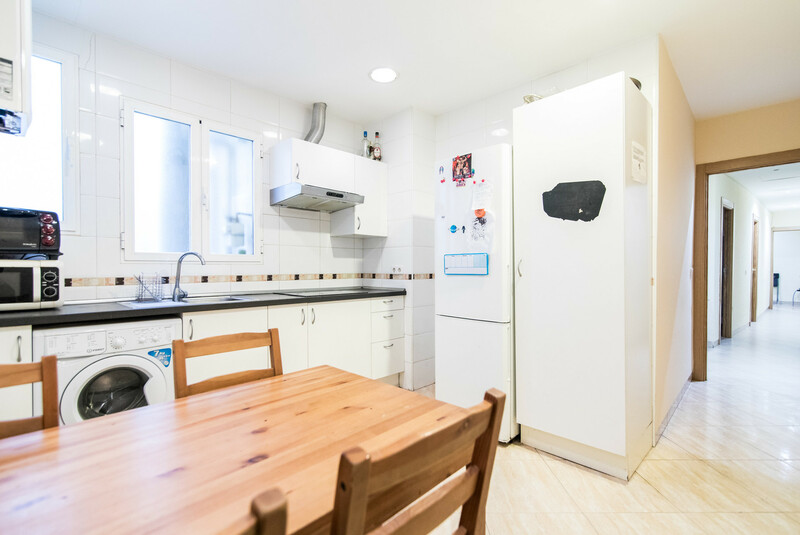 Beautiful flat in Plaza de Callao. 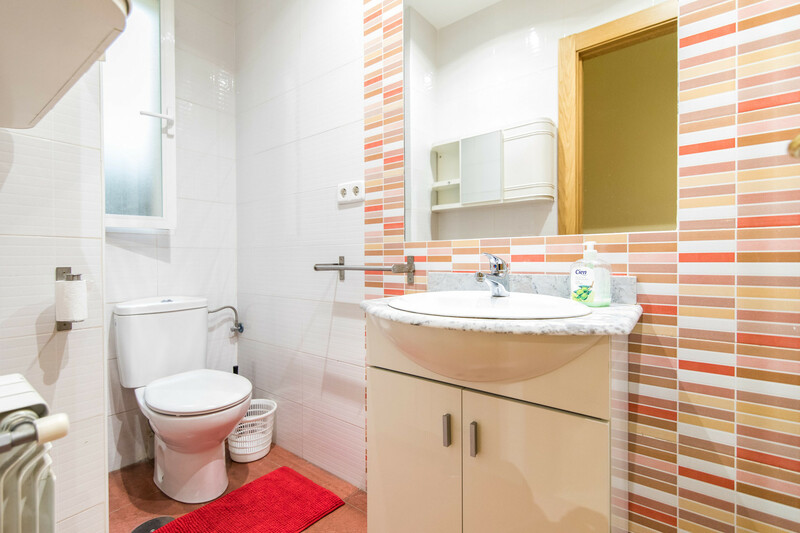 You will be living in Madrid city center with all transports and fun just one minute away! Fully equiped and ready to share with flatmates from all over the world (young students and professionals). 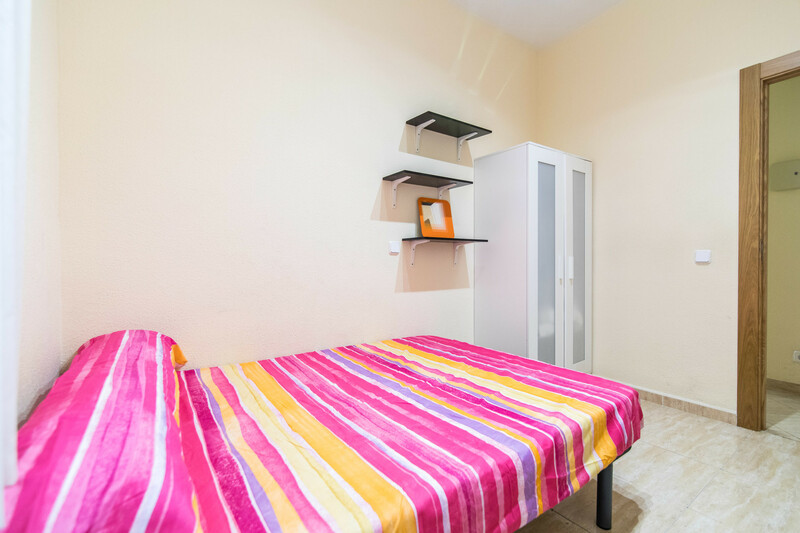 The room is fully furnished and has a window to a courtyard. 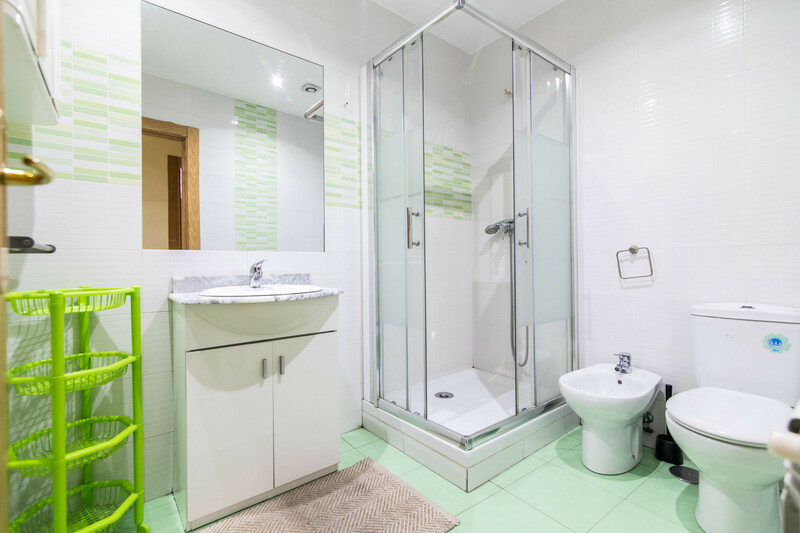 The price includes the supply of water, gas, electricity, Internet access and weekly cleaning of common areas. 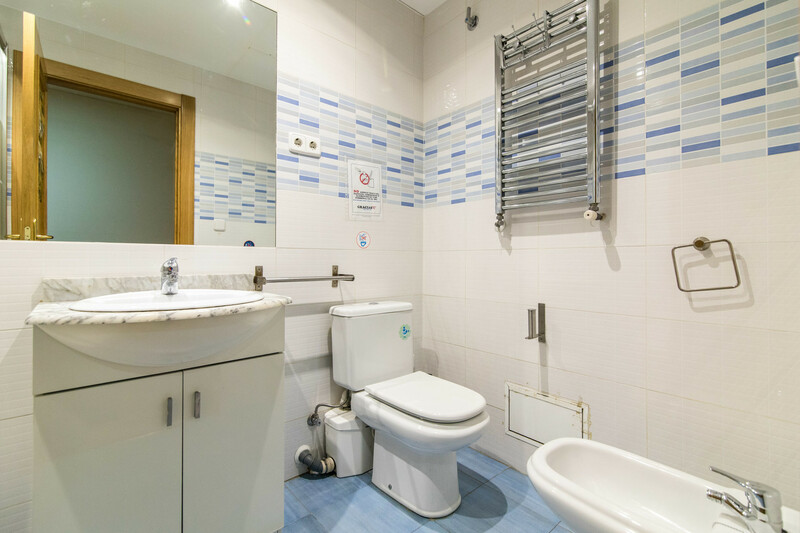 The flat has 7 rooms, 3 bathrooms, a living area plus a kitchen/dining space. 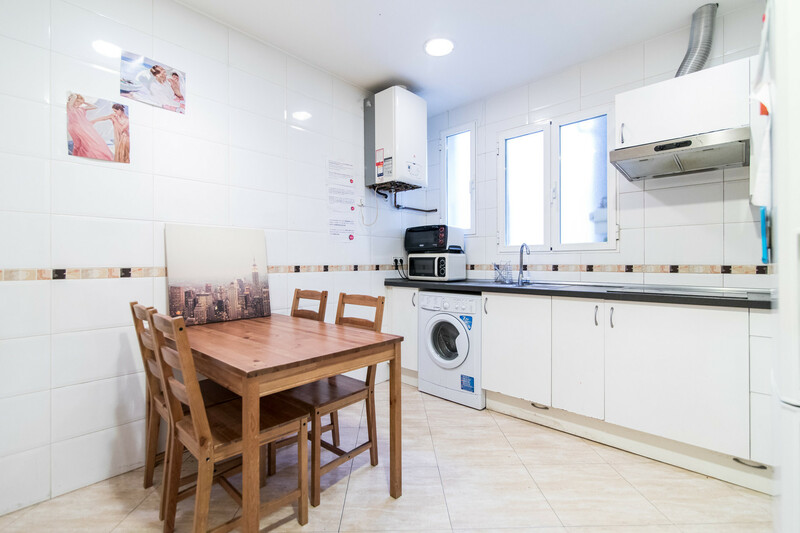 It's great located next to the metro stations of Callao, Gran Vía and Sol so you'll have easy access to different metro and train lines.